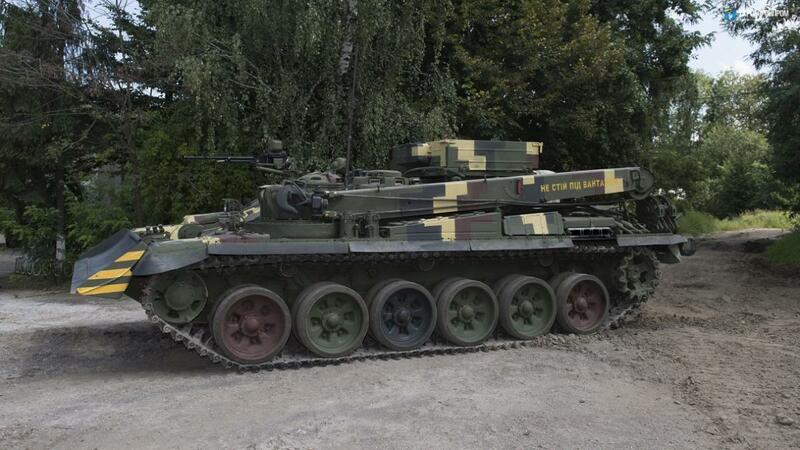 Designed by Lviv Armour Vehicle Factory in western Ukraine, "Lev" is based on the Soviet T-72 tank. 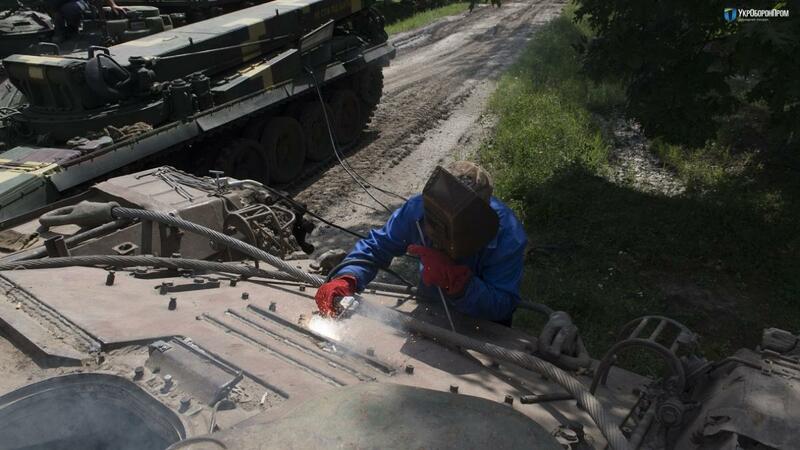 Ukraine has conducted the successful test of a new armored recovery vehicle "Lev," which could be used for towing and repairing battle-damaged military equipment in combat conditions, the country's state defense conglomerate Ukroboronprom said Tuesday in a statement. 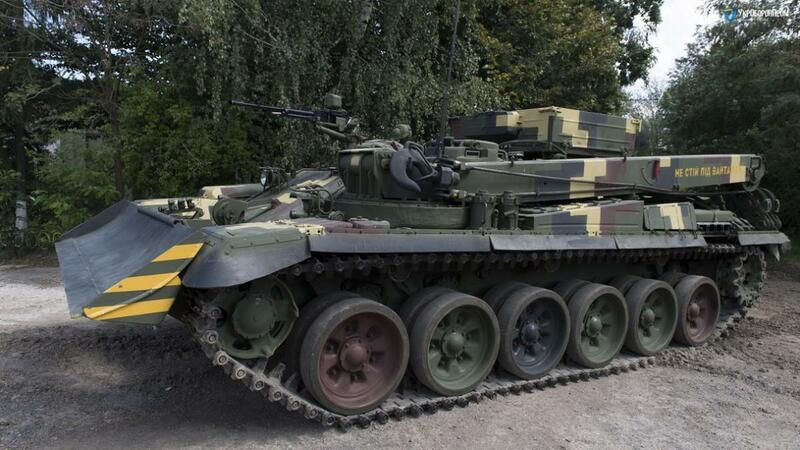 Designed by Lviv Armour Vehicle Factory in western Ukraine, "Lev" is based on the Soviet T-72 tank. 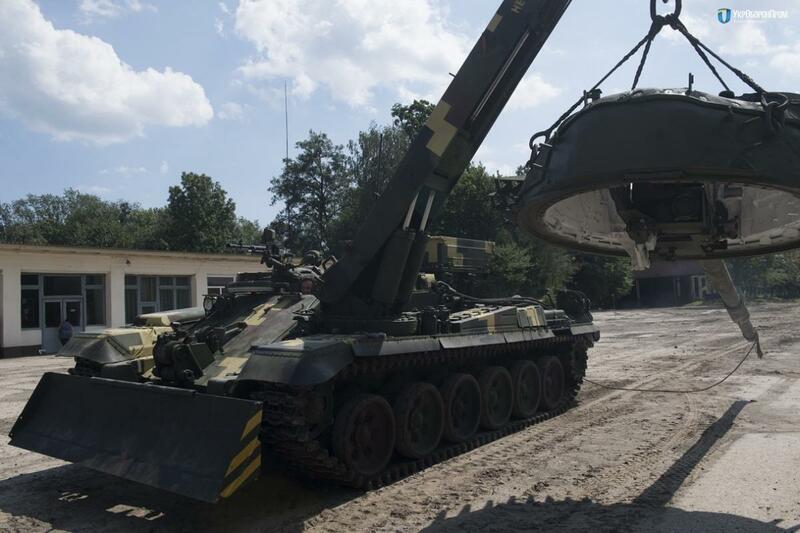 It is equipped with a crane, which is capable of lifting up to 12 tons of freight, a 200-meter-long towing cable, and electric welding gear, according to Xinhua. 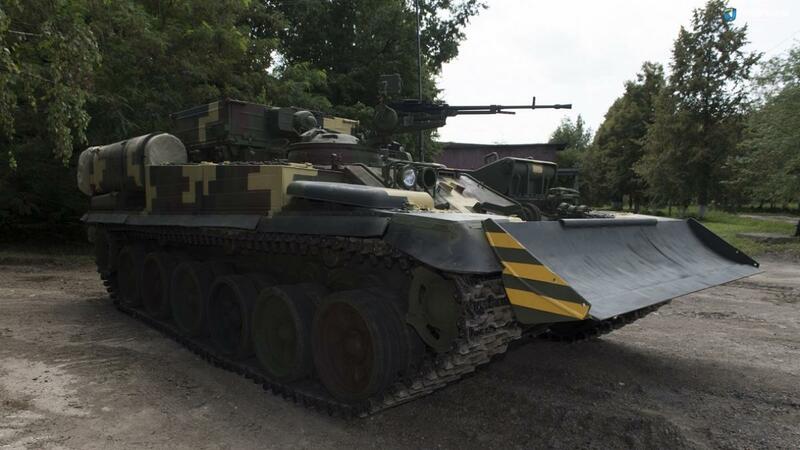 The vehicle is also fitted with a cargo platform for transporting spare parts for the damaged military hardware and a 12.7-millimeter-caliber machine gun for self-protection. The three-seat vehicle can reach a top speed of 60 km per hour and has a range of 460 km without fueling on the unpaved road. 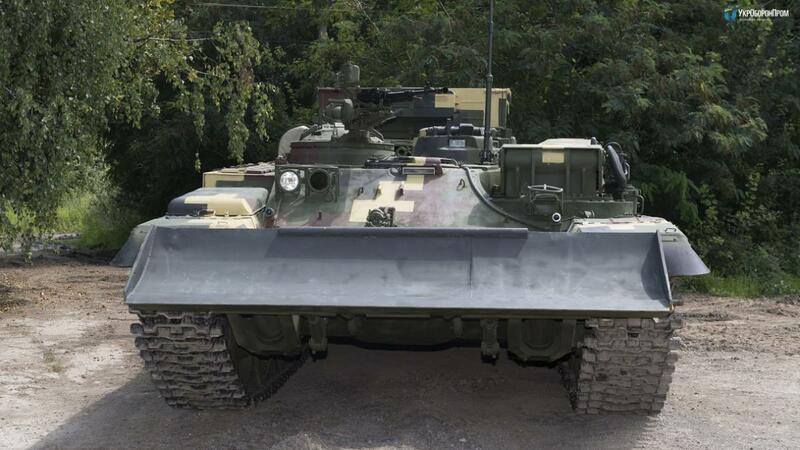 Lviv Armor Vehicle Factory said it plans to launch a serial production of "Lev" soon.